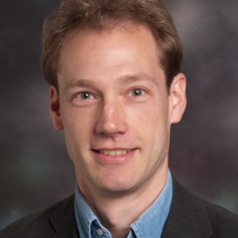 Timo Henckel is a Lecturer at the Research School of Economics, ANU, and a Research Associate at the Centre for Applied Macroeconomic Analysis. He was previously an adjunct lecturer in the Crawford School of Economics and Government at the ANU. He holds a Ph.D. from the London School of Economics where he has also briefly taught. His research interests are in monetary economics, international macroeconomics, and behavioural macroeconomics. University of Basel, Lic. rer. pol.